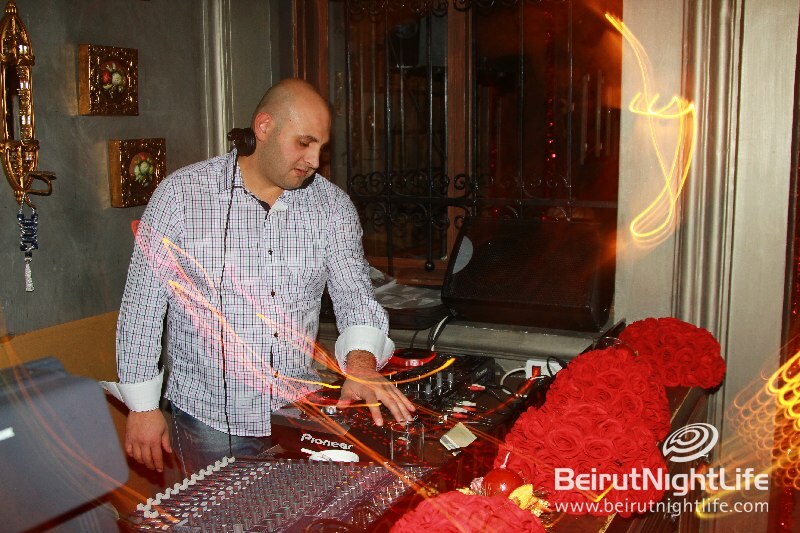 Roomers, in collaboration with Radio ONE& DJ SAID MRAD, presented a musical night for the purpose of supporting S.M.I.L.E together organization Save Many Innocent Lives Everyday). 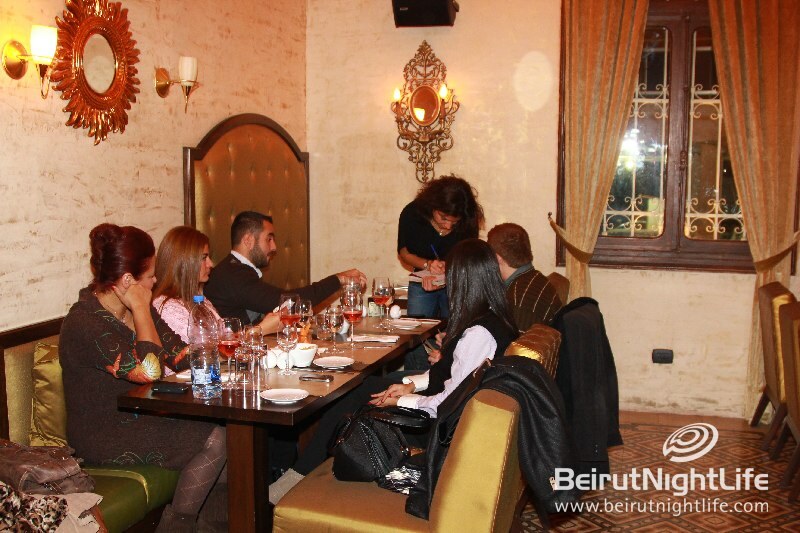 The event welcomed a group of people who enjoyed a meal with open bar for a ticket worth $50. 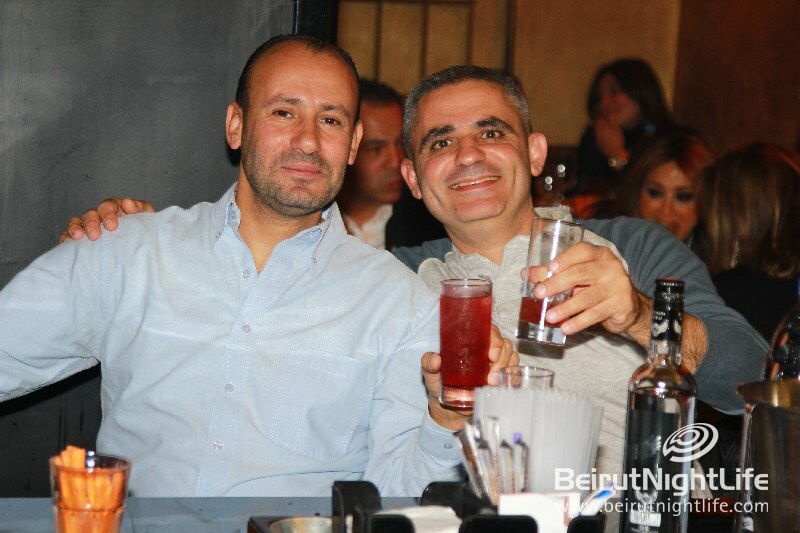 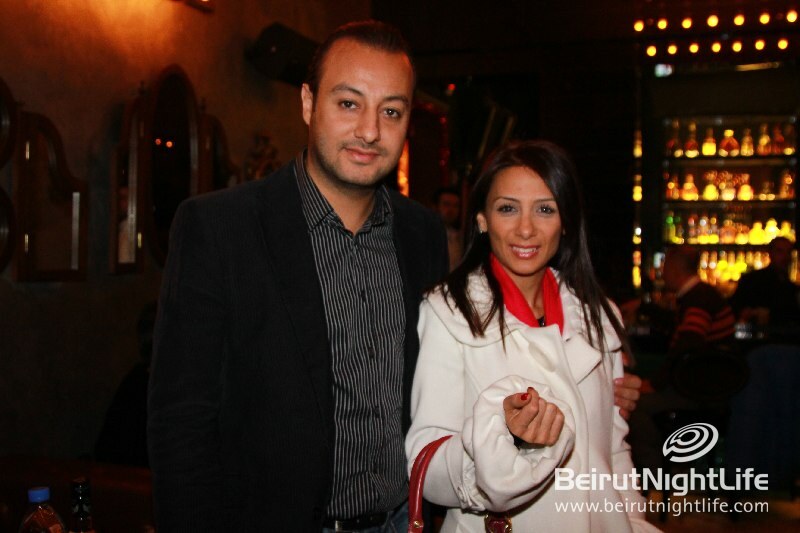 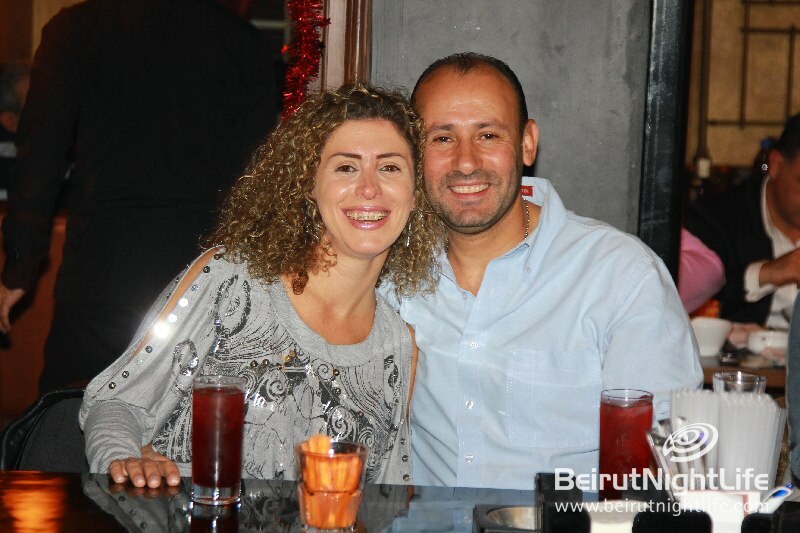 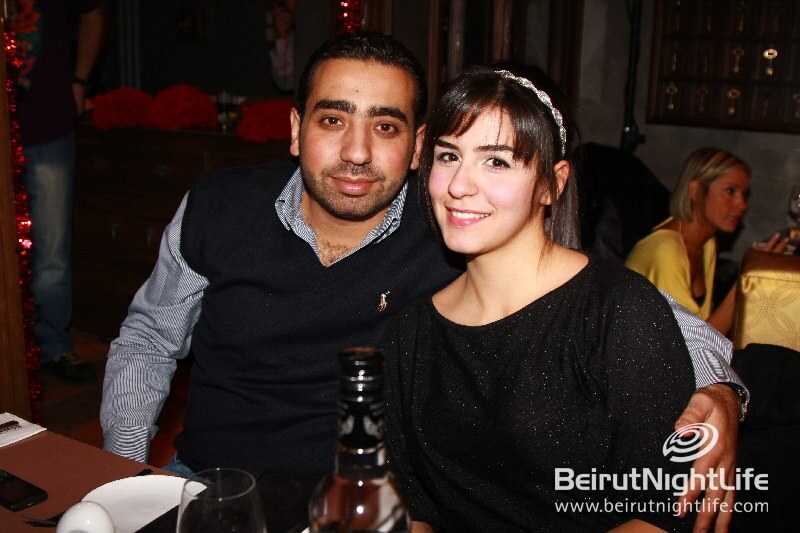 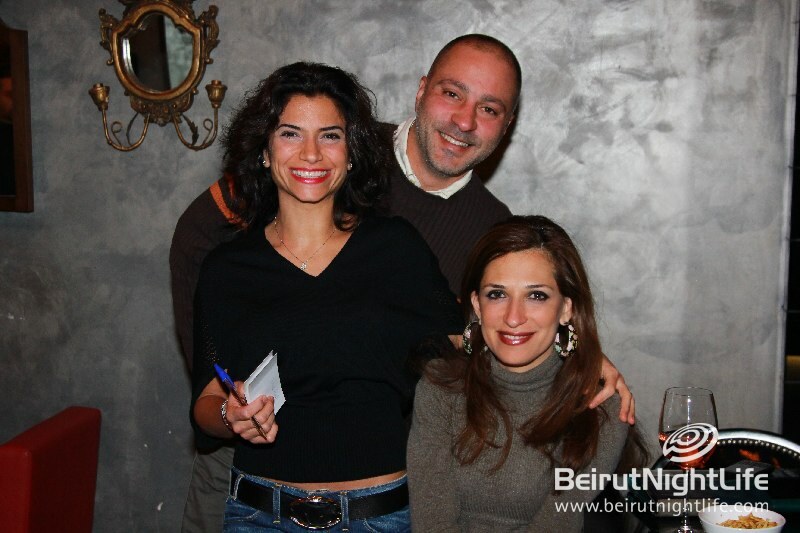 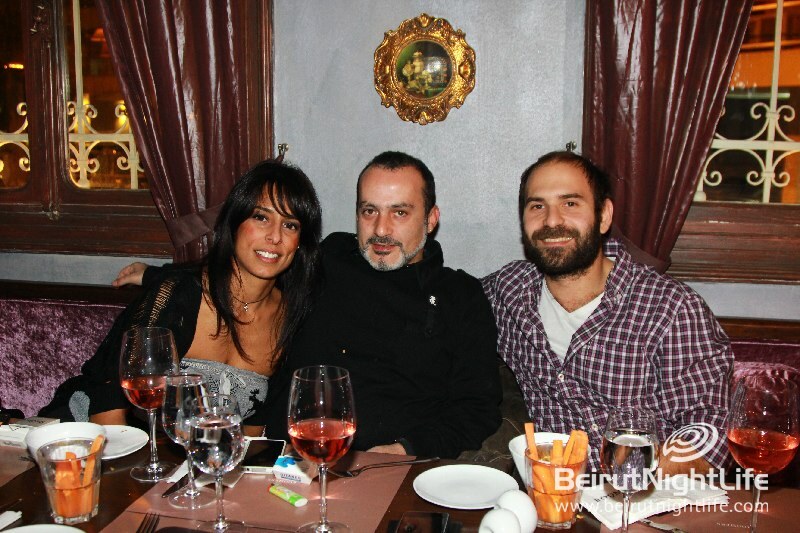 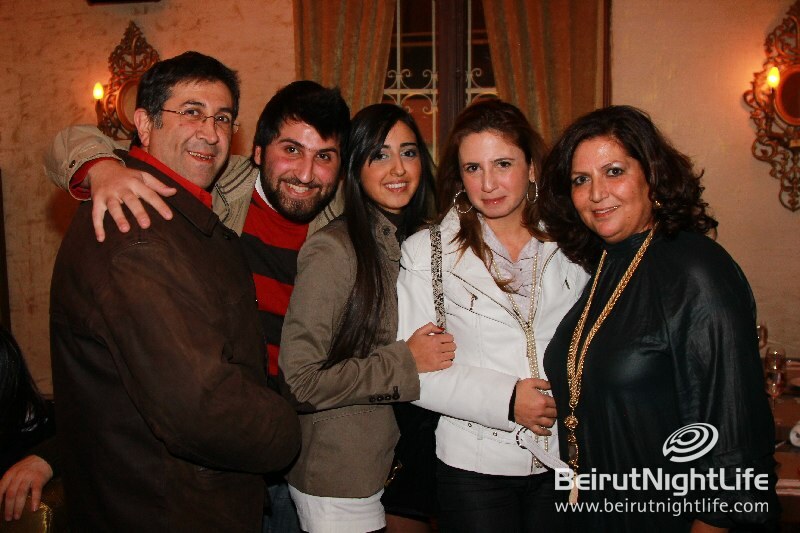 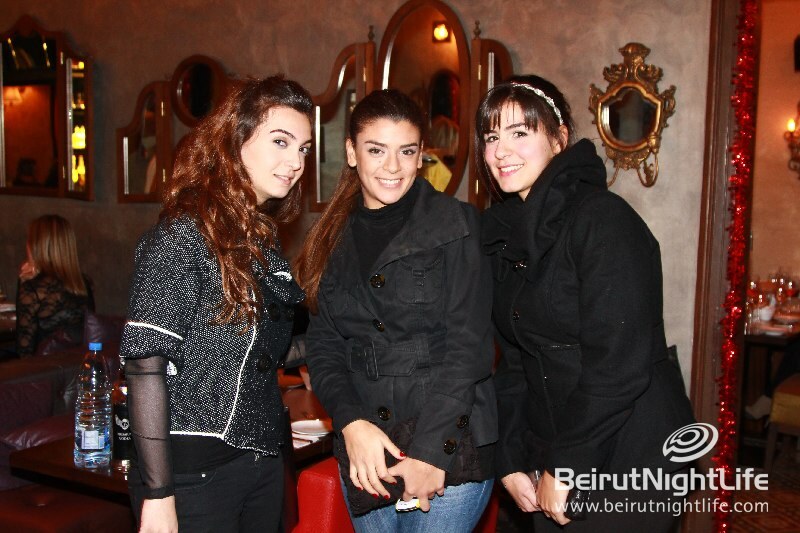 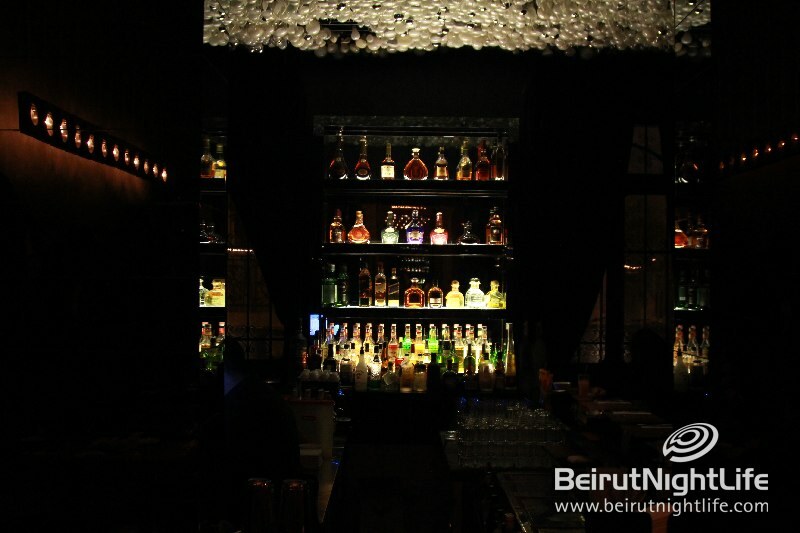 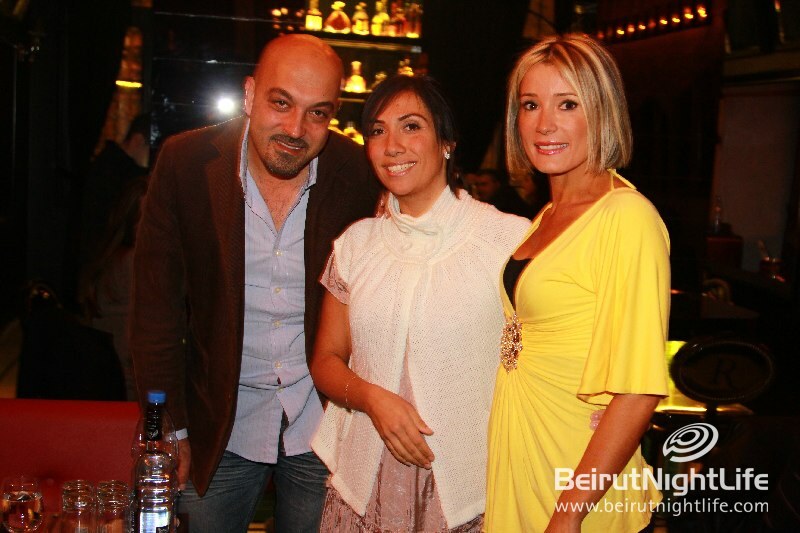 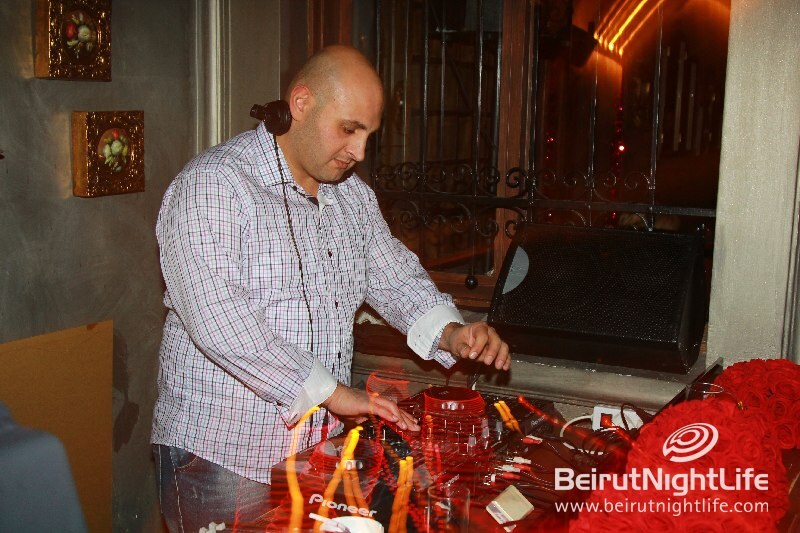 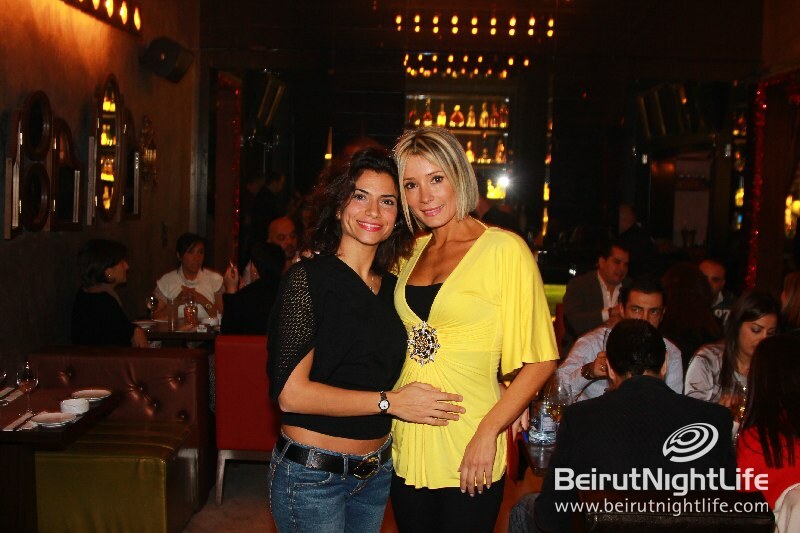 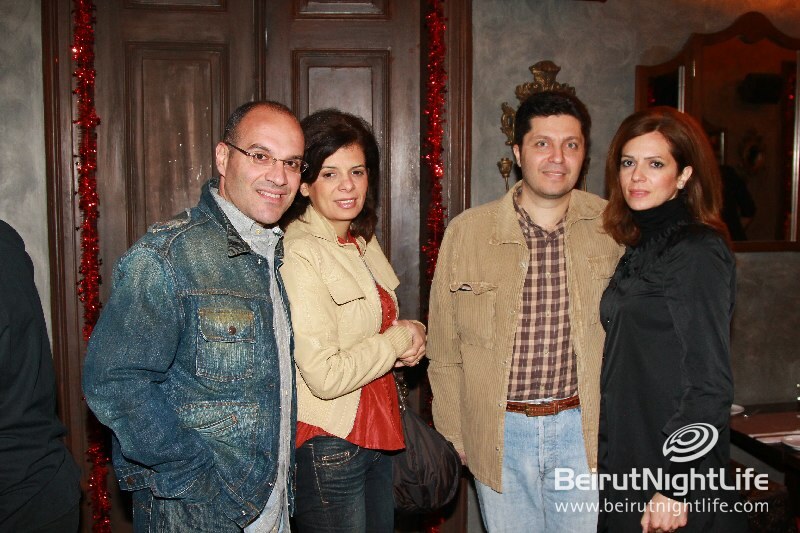 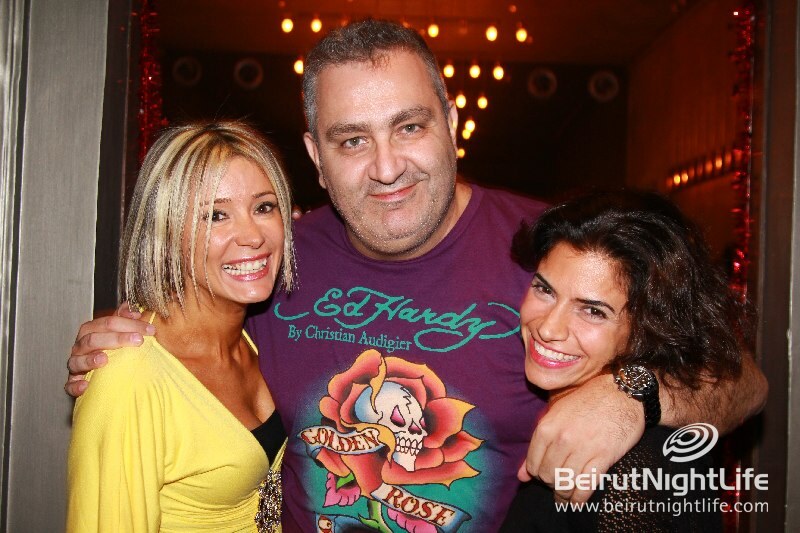 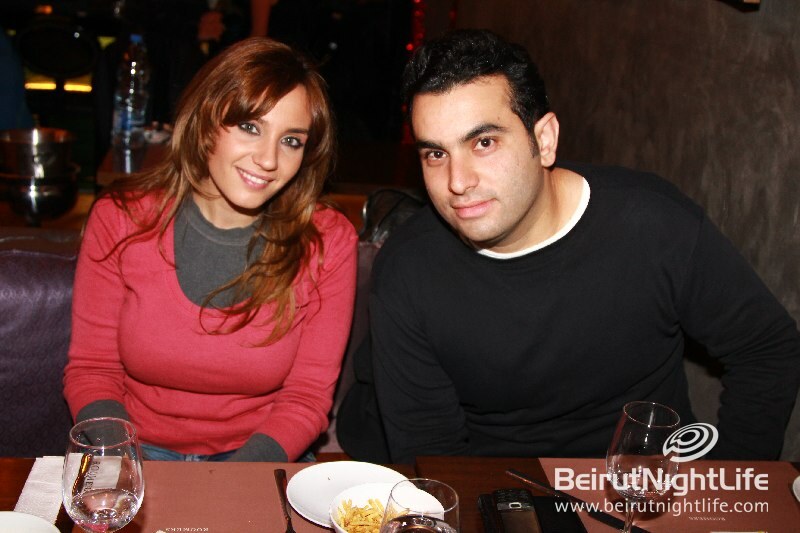 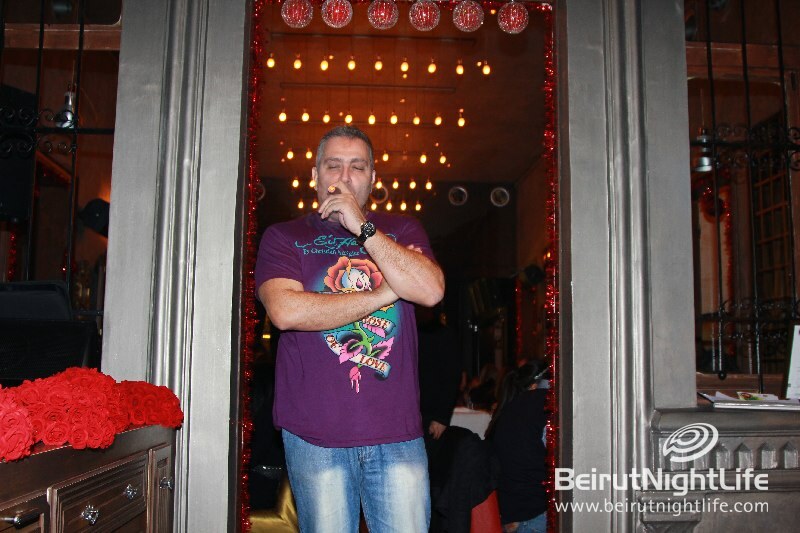 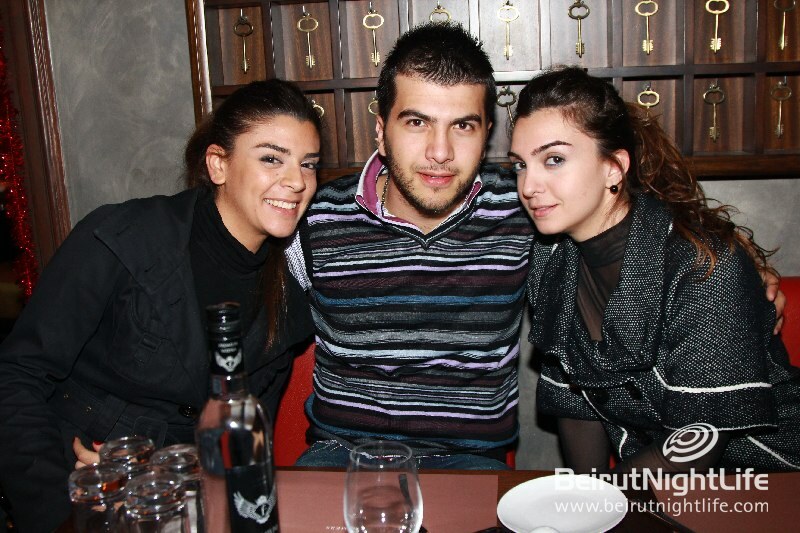 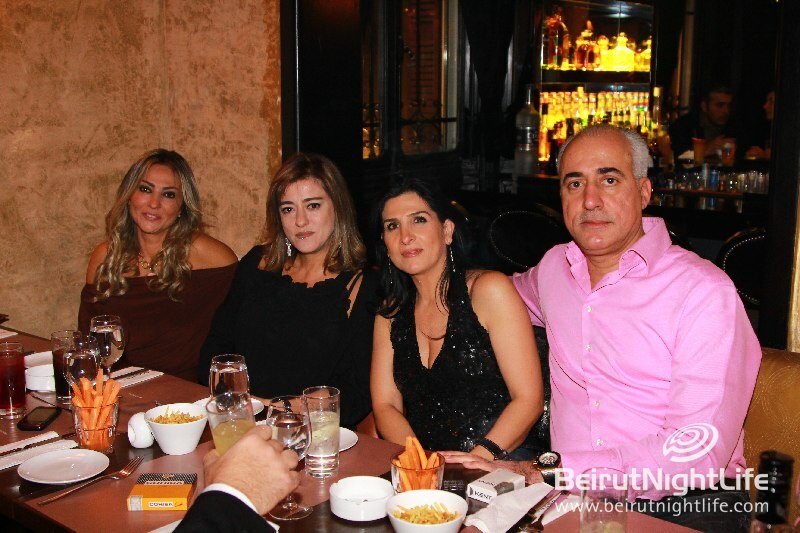 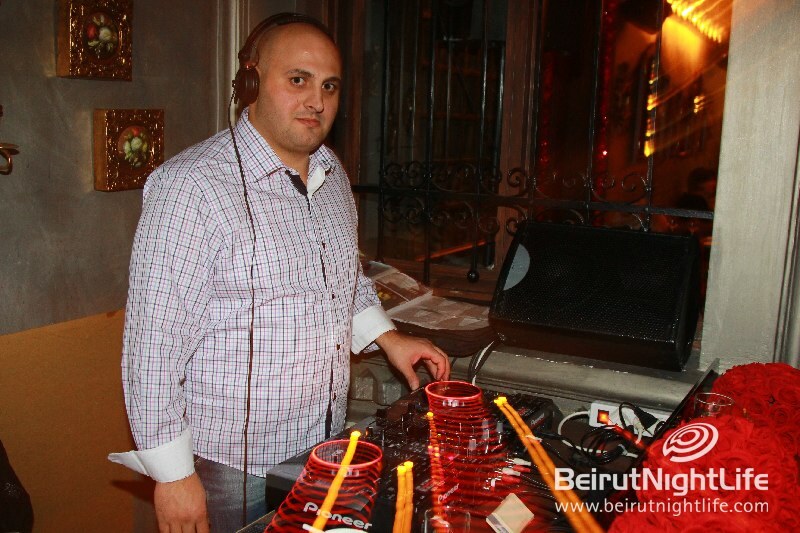 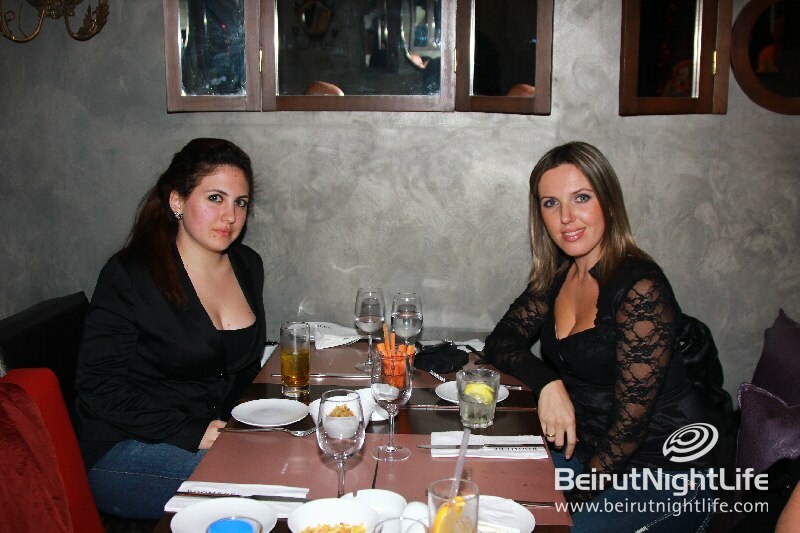 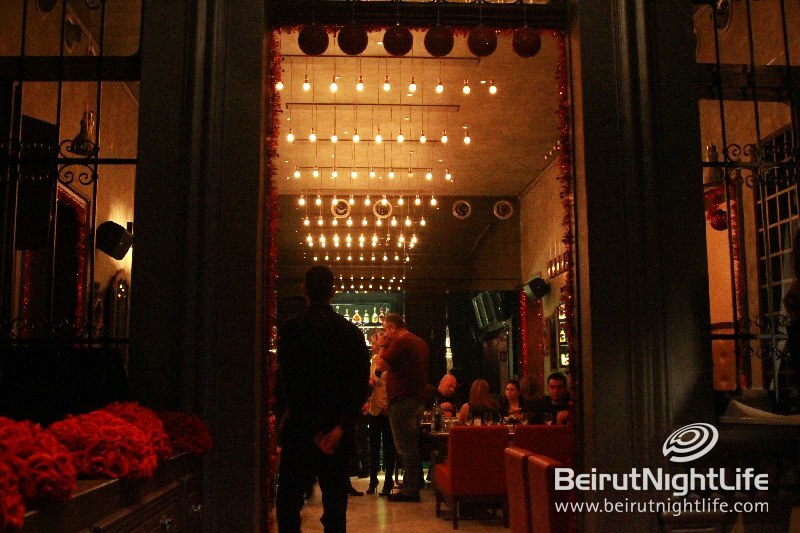 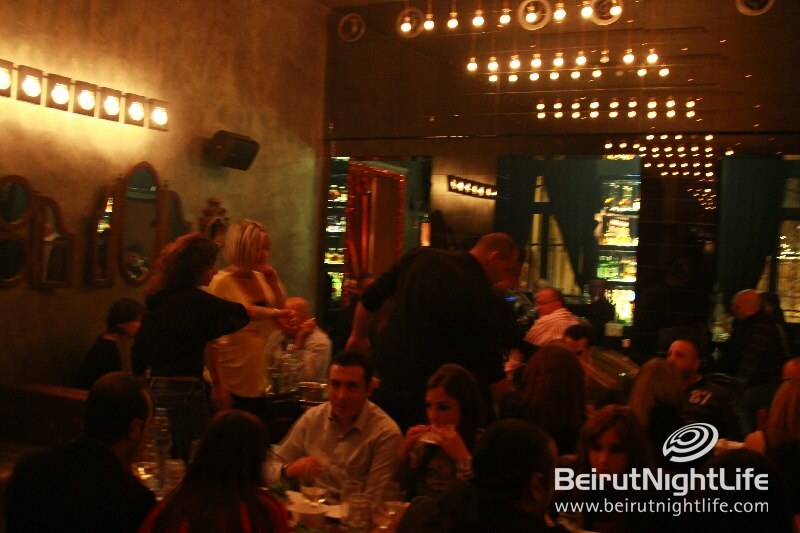 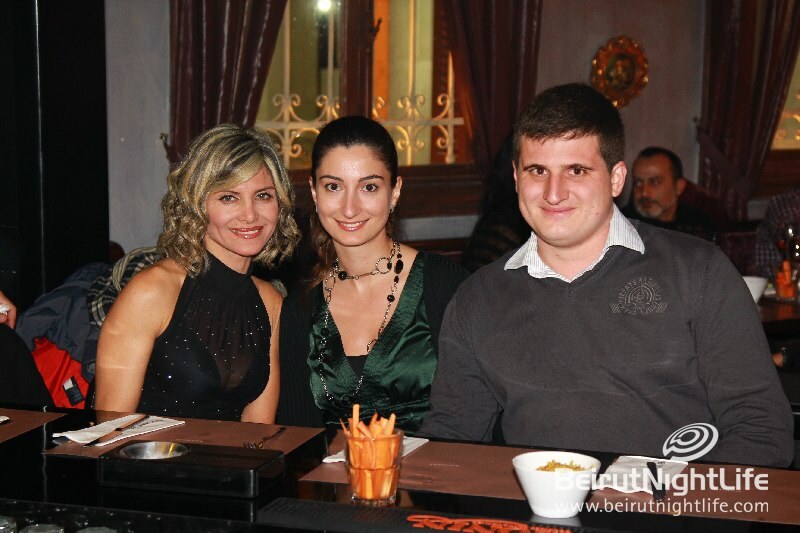 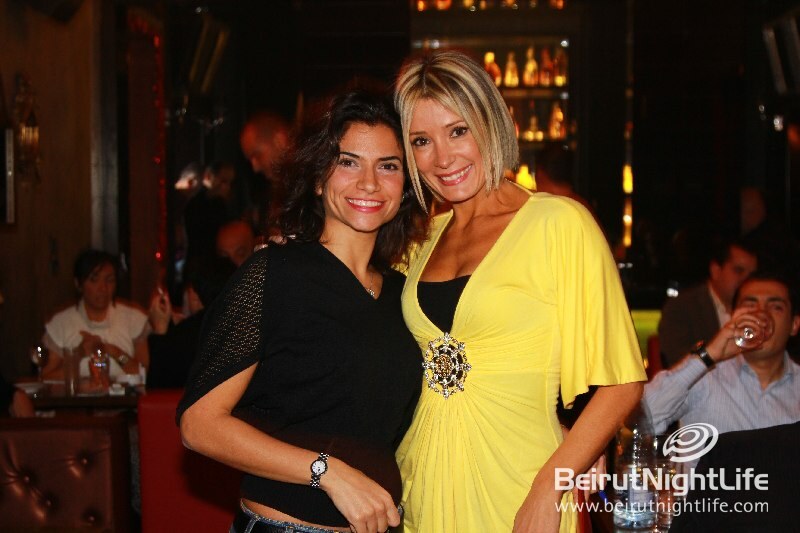 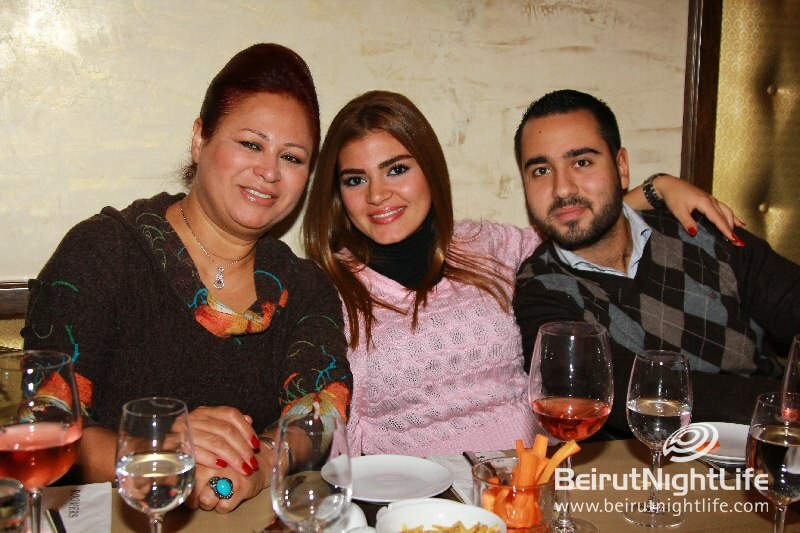 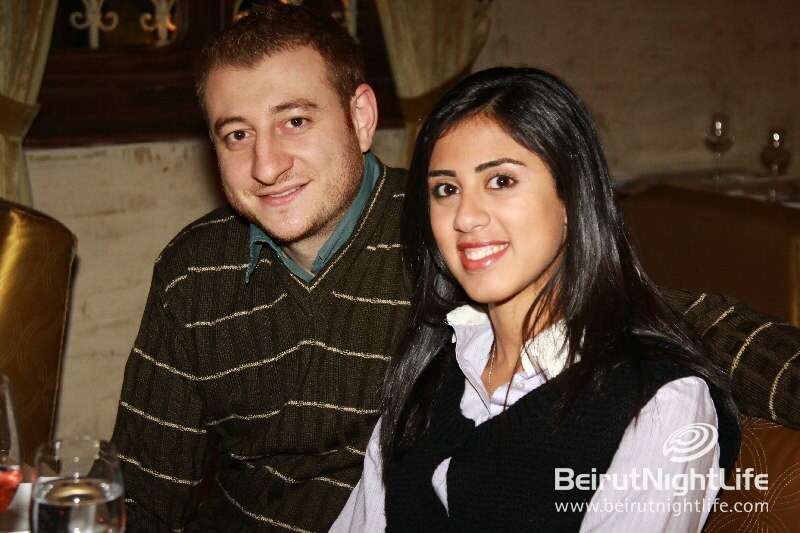 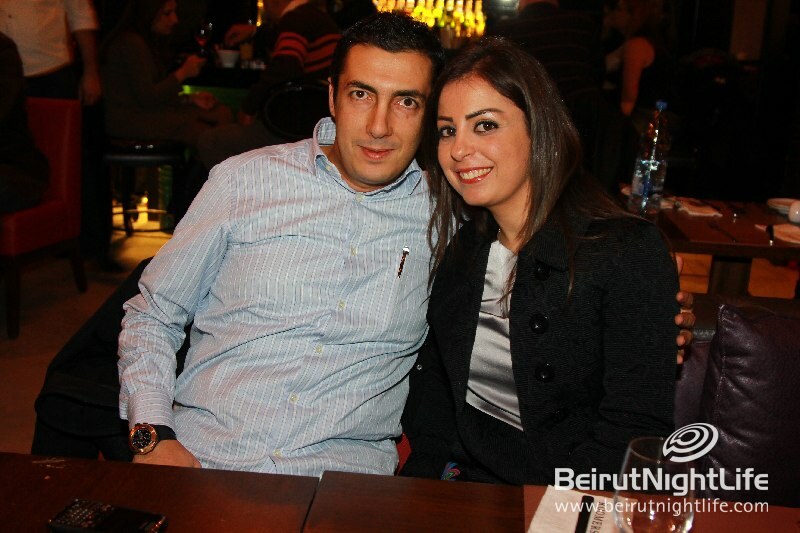 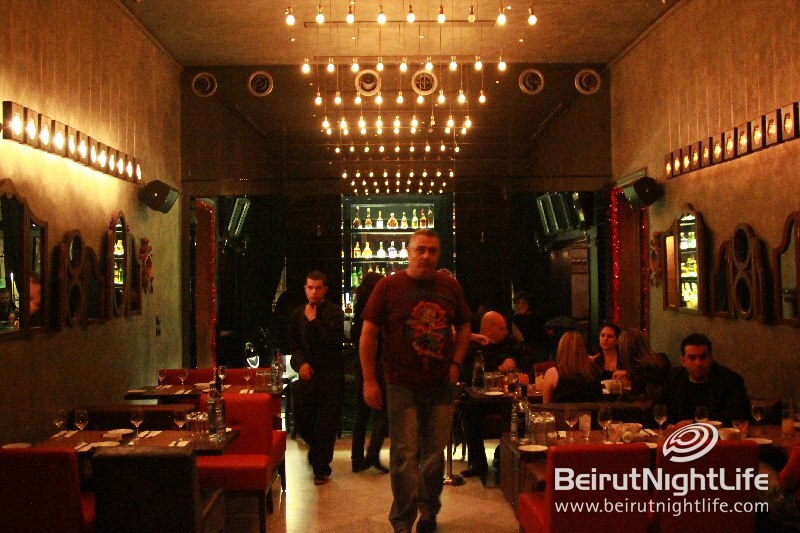 Roomers is a worthy discovery in the old area of Achrafieh, housed in an old traditional setting, the restaurant and lounge offered its guests a super entertainment program including a singer. 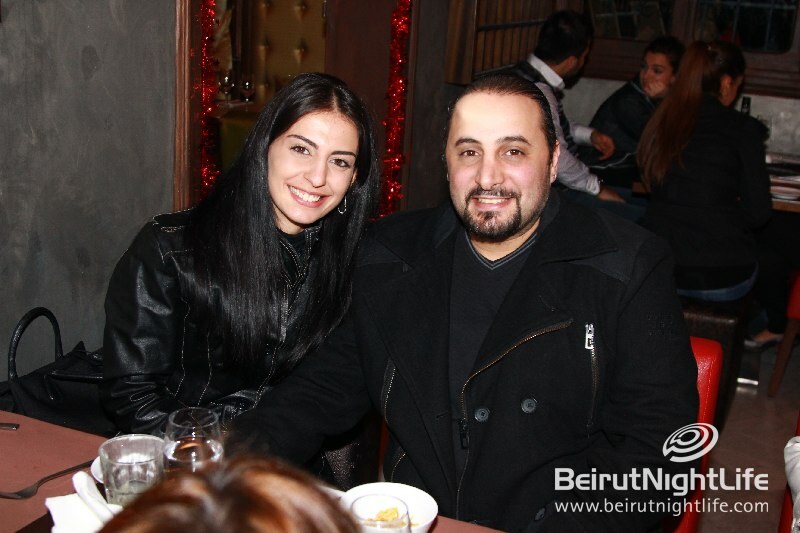 Older PostChristmas is Coming and Men Like Them Wrapped!